Jamie is the creator and program developer of dietflex and the founder of Healthy Inspirations weight loss franchises for women. Jamie is regarded as a pioneer of the Australian fitness industry, and he was the first ever recipient of the Australian National Fitness Leader of the Year award. 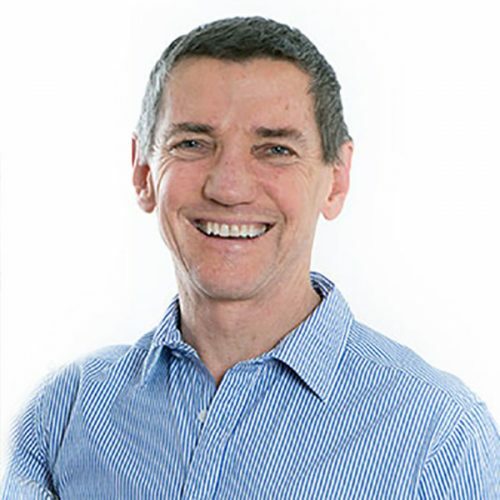 Jamie later became a fitness educator, training instructors across Australia and Asia for The Australian Council for Health Physical Education and Recreation, and was a founding executive member of the Fitness Industry Association of NSW and the NSW Fitness Advisory Council. Together with his wife Ellen, Jamie has co-owned and operated health clubs in Sydney since the early 1980s, and they’ve now incorporated their life-long passion for active lifestyles with the dietary intervention and coaching that is necessary to help people manage their weight.